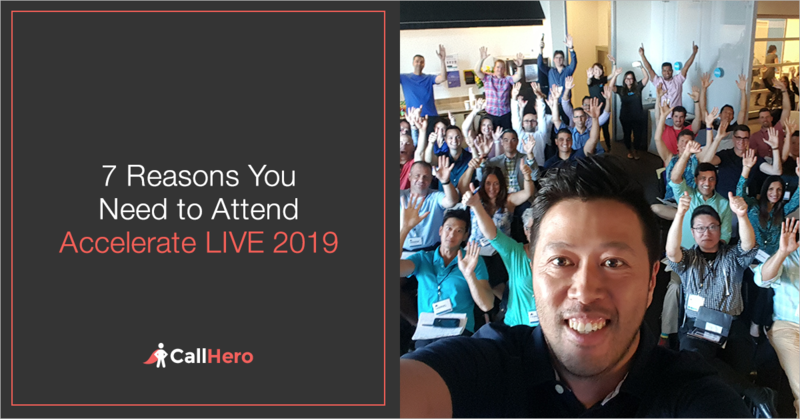 Have you got your Accelerate LIVE 2019 ticket yet? Attending an event can seem inconvenient right? 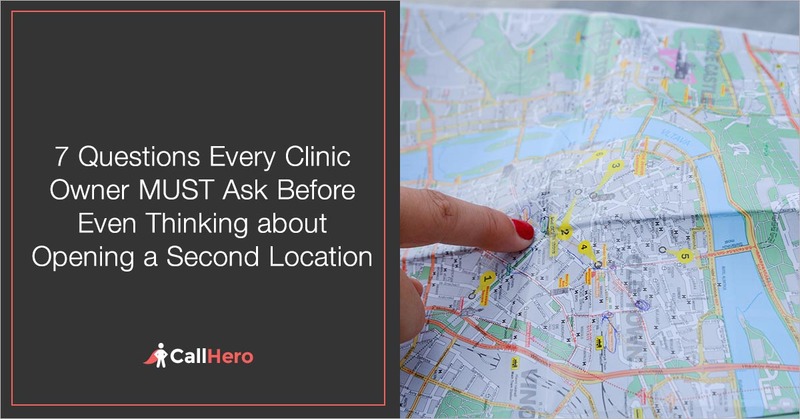 You have to take time off from running the clinic, find someone to take over, travel there, get a hotel, etc. You may be thinking I'll just get the recordings when they come out. However, recordings are not available for anyone who doesn't get a ticket. What's most important about an Event. Just one idea can make your investment back 10 fold. You apply a couple more ideas you can make 100 times what you spent on the event. So if it's inconvenient for your schedule. Early Bird Ticket is equivalent to $10,000 put towards coaching or courses. I spoke with Tom a clinic owner last week that I’ve been mentoring for the past 2 years. 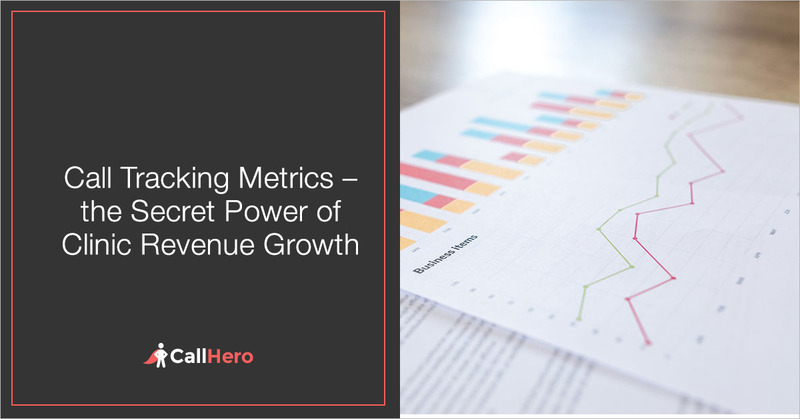 We grew his revenue from $1.3 million to $1.7 million in the last 18 months. Tom thought he had a marketing problem like most clients who hire me. The truth is most clinic owners don’t have a marketing problem but a people, training, and process problem. They think in order grow their clinic they have to improve their healthcare marketing so they hire marketing agencies and consultants to come in. They spend a lot of money on advertising only to get poor results or lose it all. Even if the marketing agency or consultant is really good. 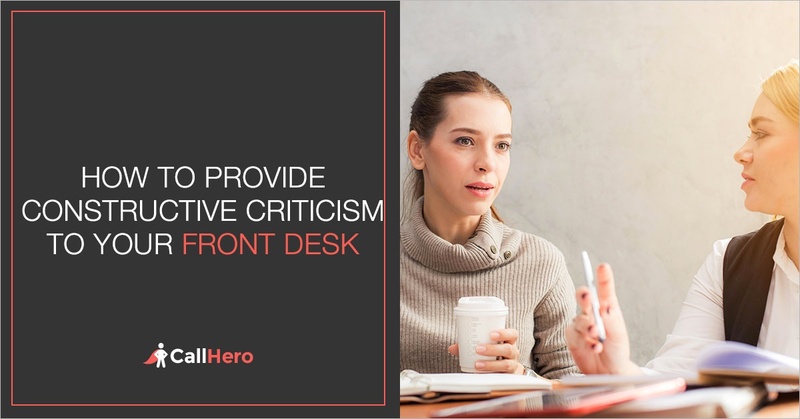 There is not much they can do if your front desk is not trained on how to maximize the number appointments on the phone. 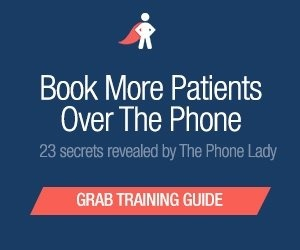 How to handle patient objections so they don’t call your competitor instead. Then once you get the appointment is your patient experience great so they keep coming back and refer their friends, co-workers, and family to you? And even give you a google review. I told Tom before you even think about marketing you first need to get really good with clinic operations so you get the highest ROI possible from your marketing. Otherwise, you just speed up the rate at which your community finds you’re not good. He was struggling to train new employees for his front desk. So I told him about the unusual employee onboarding process I use to train new employees fast so they can start producing right away. 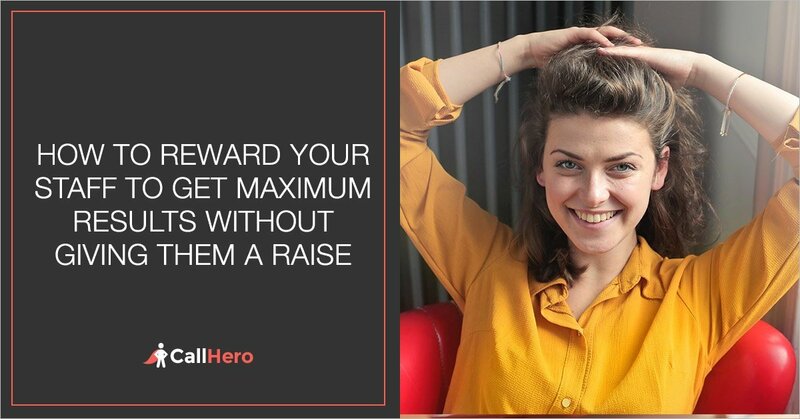 Not only that it’s the key to retaining talented and loyal employees. I wish someone told me this a decade ago when I was making all kinds of costly onboarding mistakes at my clinics. 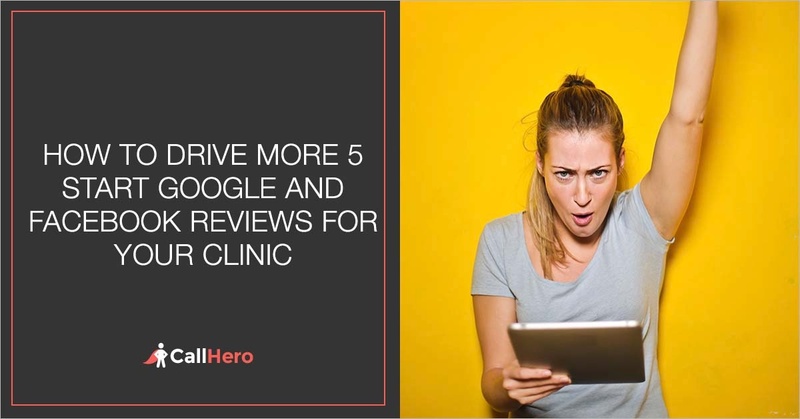 Plus I’m going to give you a simple strategy to accelerate training even more that 99% of clinic owners don’t even know about. As a clinic owner, you know competition is fierce. 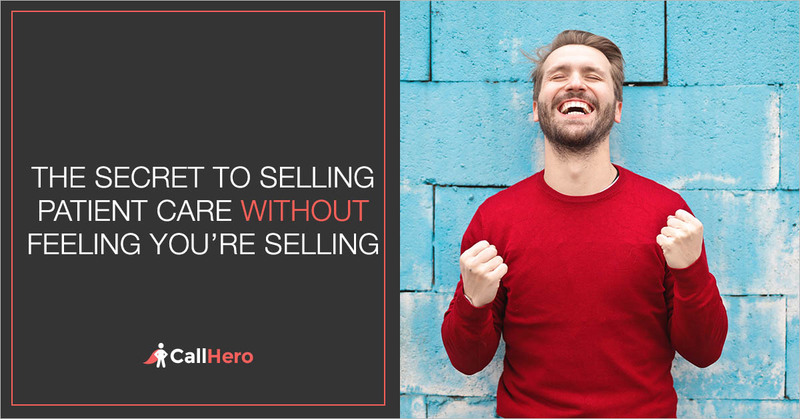 You probably worry that your competition are out there stealing your market share in your community. While you do need to be aware that competition exists, worrying yourself over it is the quickest way to failure. 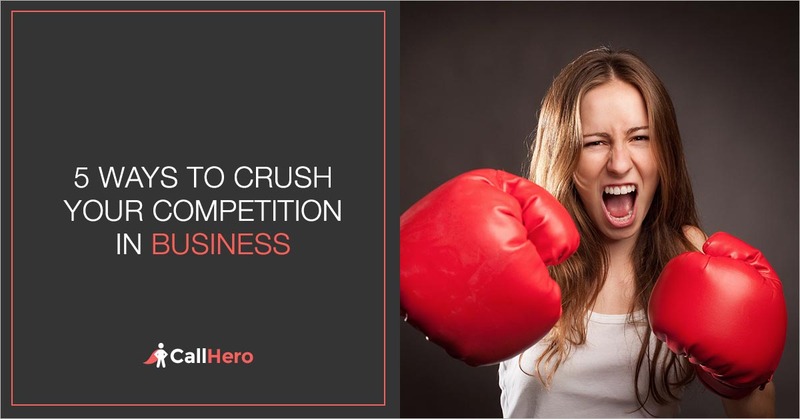 Instead, the key to crush your competition is to focus on your business. To stand out of the crowd, really zone in and use the things that differentiate you. Don’t try to copy the competition, instead be you, be unique. And clearly explain how your story, brand, and your clinic is different so patients know what they are buying into. But those three things (differentiation, uniqueness, yet clarity of service) are often hard for most business owners to achieve. So let's break that cycle today, so you can forge ahead. Using the following strategies you can become a market leader because one major advantage you have over bigger competitors is you have the power to get creative and adapt quickly with social media. 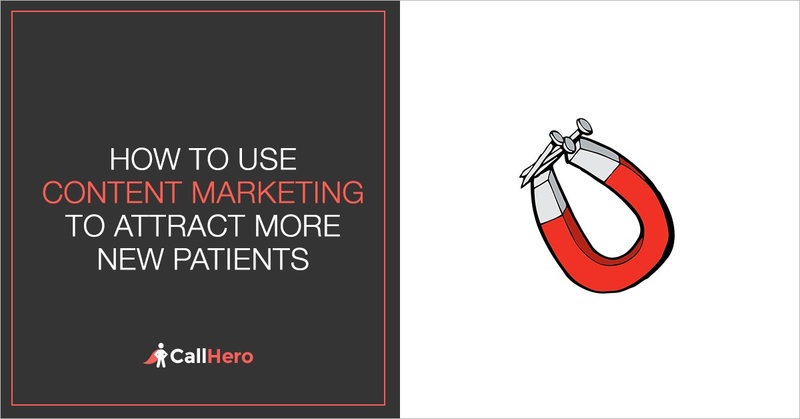 Content marketing is really an underestimated marketing tool that most clinic owners aren't using effectively to fill up their patient marketing funnel. Many people think it’s a time sucker that doesn’t really return on investment. And while it can certainly seem that way at first, that’s simply the wrong mentality to have because content marketing does work. It has worked for me and all the million dollar business I have built & sold over the past 15 years. And if its not working for you, then you likely have the wrong content or wrong message or wrong medium. Or maybe you are not converting them over the phones? So let's talk about how to use content marketing to attract, engage and convert your online traffic to paying patients at your clinic.